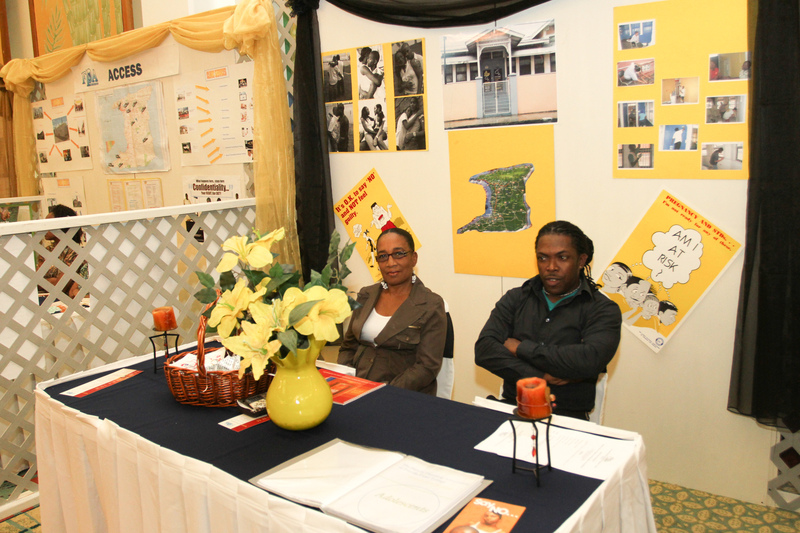 The Family Planning Association of Trinidad and Tobago (FPATT) held its Annual General Meeting and Report to the Nation on Tuesday June 21st, 2011 at the Ballroom of the Crowne Plaza Hotel and Resorts, Port of Spain. FPATT uses this opportunity to bring to the fore issues surrounding sexual and reproductive health and rights and to showcase the Association’s achievements for the previous year. The Minister of the People and Social Development the Honourable Dr. Glenn Ramadharsingh and then Minister of Health Therese Baptiste Cornelis were also in attendance bringing greetings on behalf of their ministries. Representatives from Diplomatic Missions, International and Corporate entities were also in attendance.